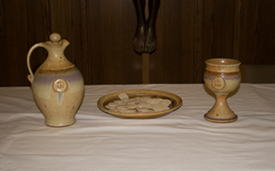 We celebrate Holy Communion on the first and third Sundays of each month. Our primary worship resource is the Evangelical Lutheran Worship (the cranberry book), but we also use services from With One Voice, and other contemporary liturgies. 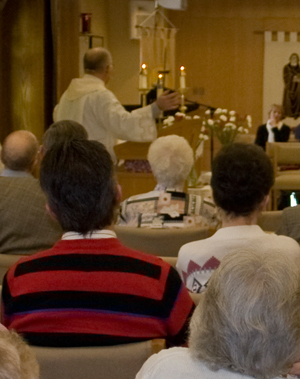 On months with five Sundays, the fifth Sunday is Pick Your Own Hymn Sunday, in which the congregation is invited to select the hymns we sing. We gather for coffee and fellowship after each service in the lobby of the church. Nursery service is available each Sunday. Please ask the ushers for direction. Need a ride to worship? Call 905-725-2755 by Friday, and a ride will be arranged.